Oh well, what can I say? My social life in the desert is picking up courtesy of the different events happening this weekend in Palm Springs. Friday was a particularly busy day where I found myself running to multiple locations like a crazy chicken — the perks of living in a smaller town are that you can make it to all the events in no time, as they are all close by and there’s virtually no traffic anywhere you turn. 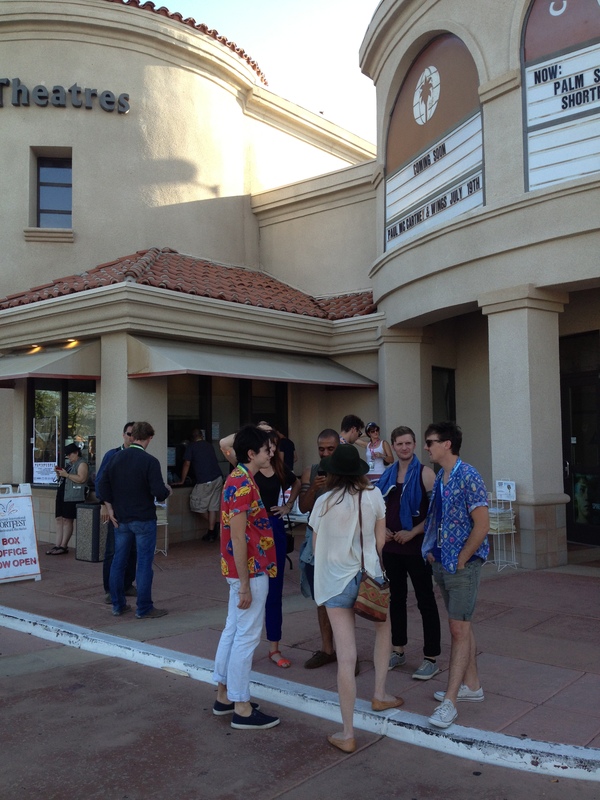 So, my weekend started with the Palm Springs International Short Fest. At its 19th year, this festival has become one of the most relevant ones in the industry for showcasing shorts that usually end up receiving Oscar nods. 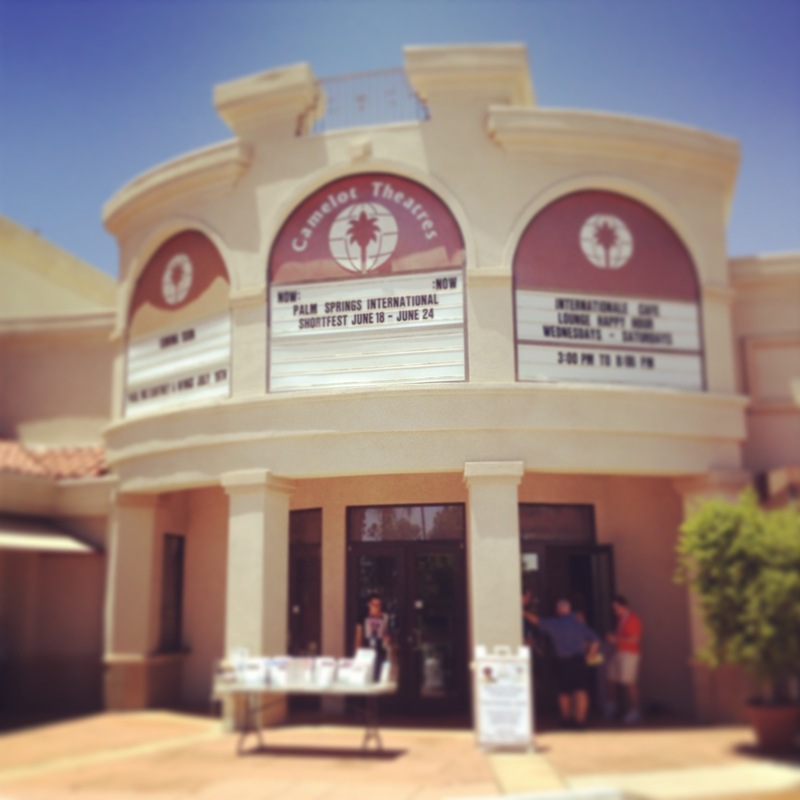 Needless to say, the quality of all these short films is very high and the festival cleverly organizes them by categories according to their content, moral, or genre. So far, I caught the following categories: Masquerades (about people or situations that are not what they seem); Food for Thought (tales that revolve, one way or another, around food and its preparation), and Crimes and Misdemeanors (obvi). 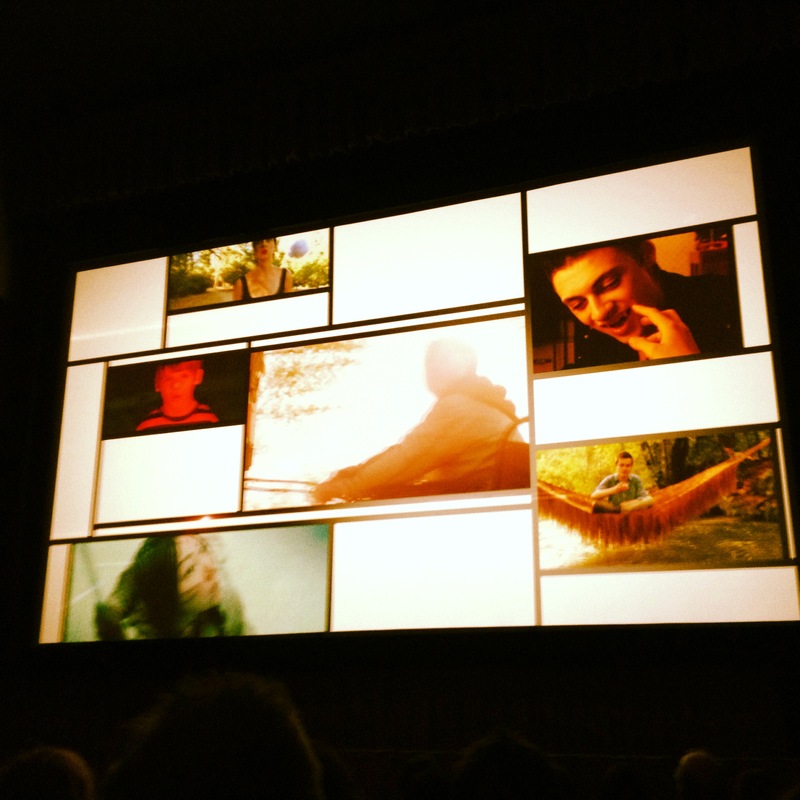 More shorts are screening tomorrow and on Monday, the closing day with the award ceremony. 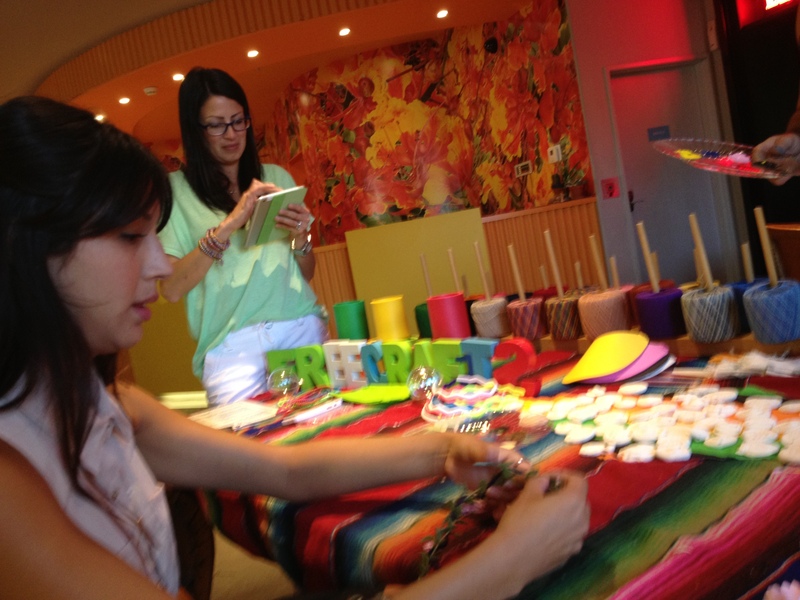 After a few screenings, I headed to the Arts and Crafts Happy Hour at the Saguaro to meet the fabulous peeps who run the Coachella Valley Art Scene. I stopped by to say a quick hello, but found myself in a matter of minutes with a pair of scissors and plastic flowers in my hands. 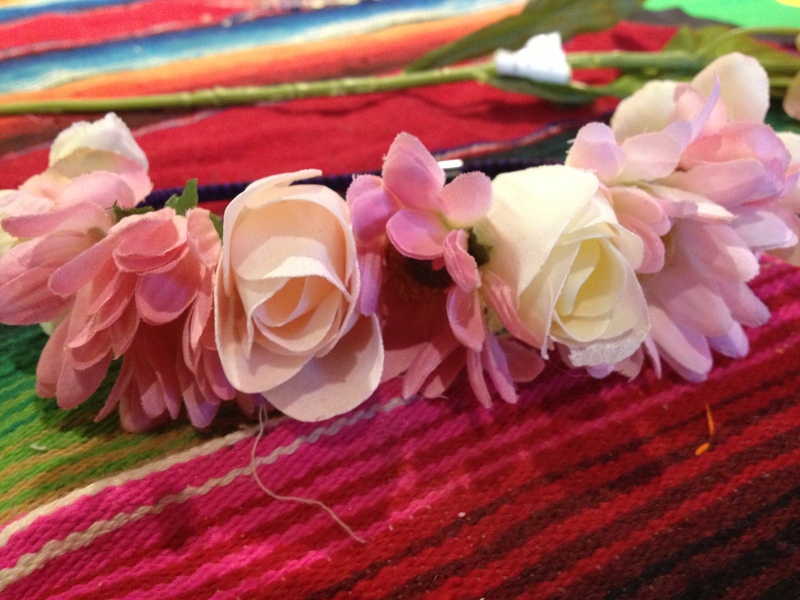 My inner child and creative soul could not resist these eye candies and 20 minutes later, voila’, I finished my very first flower crown! I guess, I have a special gift for crowns, LOL! 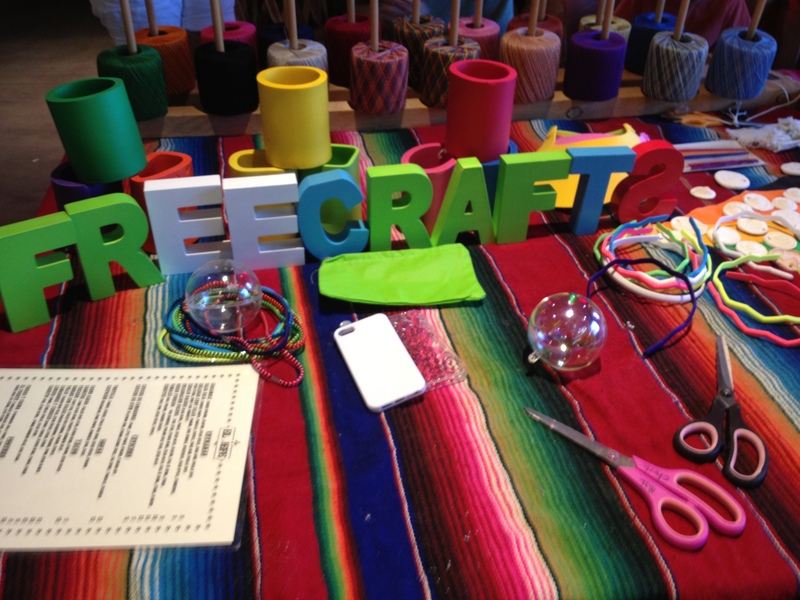 This pop up crafts lab is located in the lobby right in front of El Jefe bar, so you can order a happy hour drink to boost your imagination. Finally, I stopped by Bar in downtown Palm Springs for the launch party of My City Everyday magazine and met some of the contributors who have also recently moved to the desert from as far away as New York city. What a cultural shock that must be! This is a completely different world but nevertheless exciting, indeed.